Beginner & Advanced Beginner Tap Class is offered to kids and teens, 3rd grade and up and focuses on rhythm, musicality and timing. 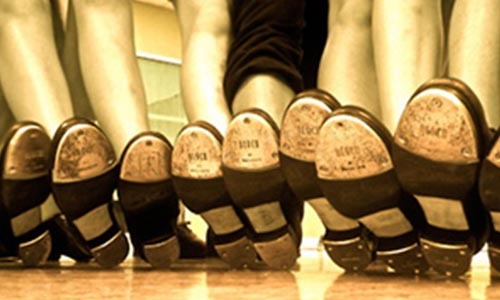 Students explore the fundamentals of tap dance, learn tap terminology and develop the ability to maintain correct body placement. This class is a must for students interested in participating in musical theatre and will help them to gain confidence! Class placement is determined by instructor. Please contact Sheri Melcher at sheri@capaa.org/570.252.4156 before registering with questions.